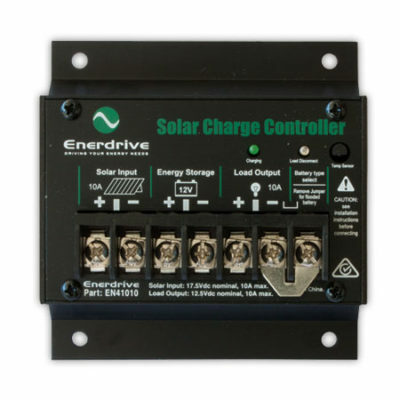 Quality DC to DC Non Isolated Battery Converters that supply stable power to 12 volt equipment. The ePOWER DC to DC non isolated converter supplies stable and efficient power to your low voltage systems such as marine navigation and radio equipment, car hi-fi systems and mobile phone chargers. Poor power supply to your on-board 12V equipment can cause major damage and result in costly replacement of electronic appliances. By installing a ePOWER DC to DC converter you will avoid damage and save the headache of equipment replacement. 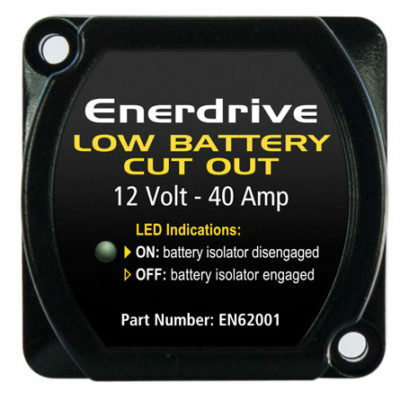 All models with 13,8 V output can also be used as a 12 V battery charger. Units can be paralleled multiple times to increase overall output.